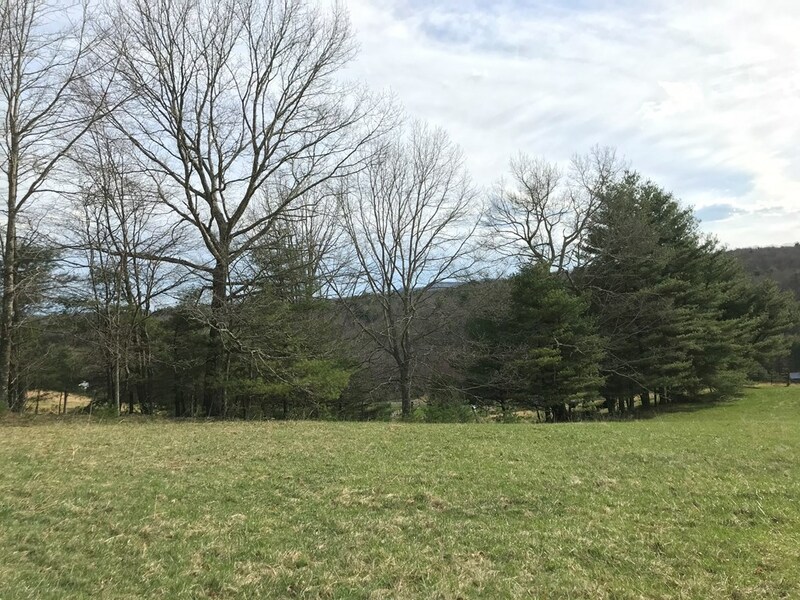 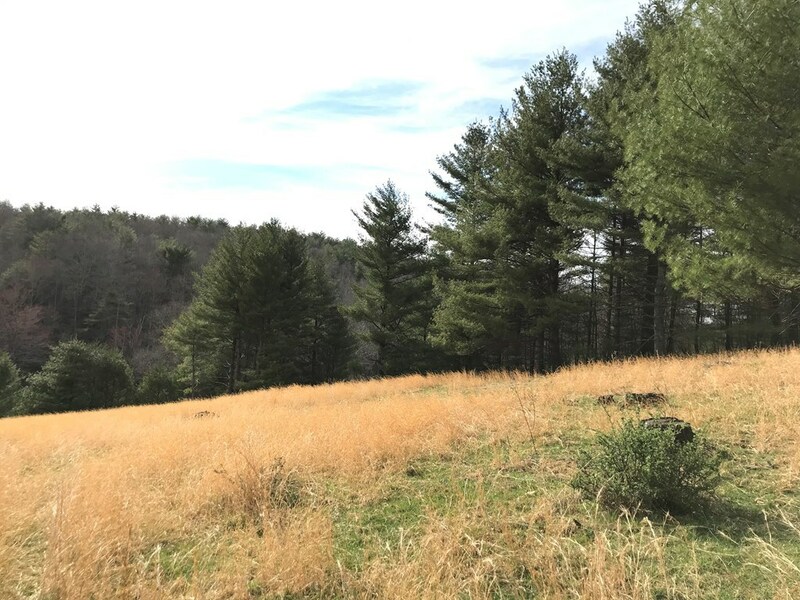 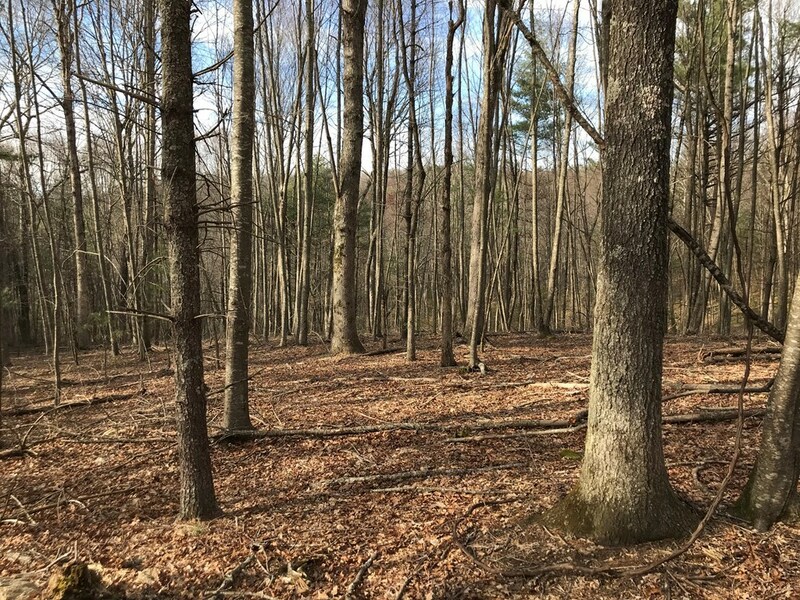 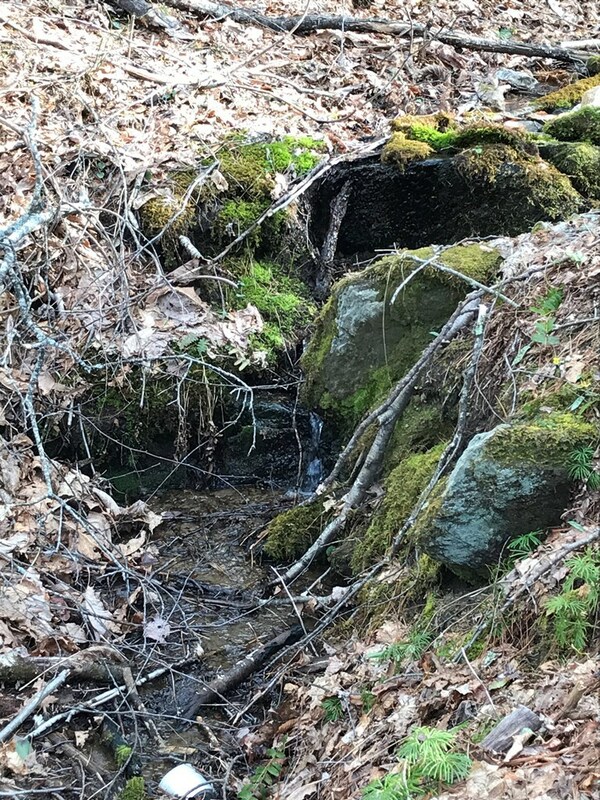 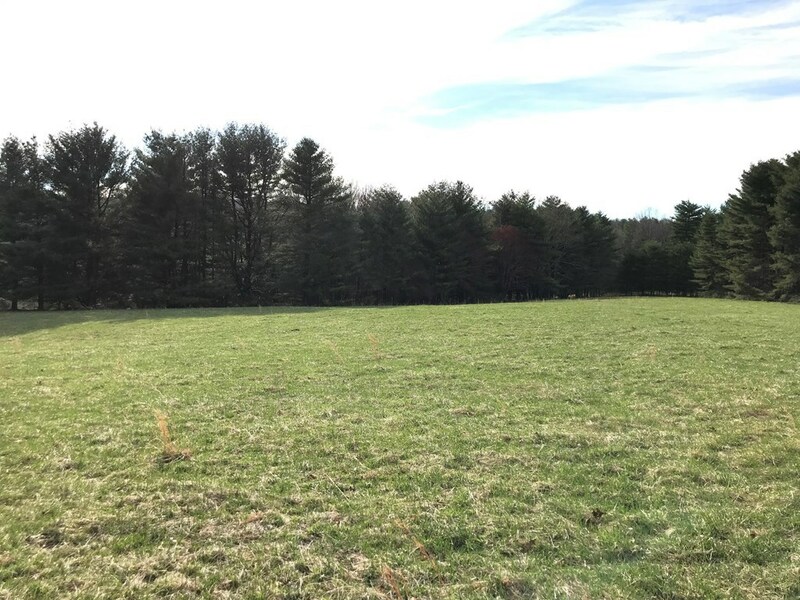 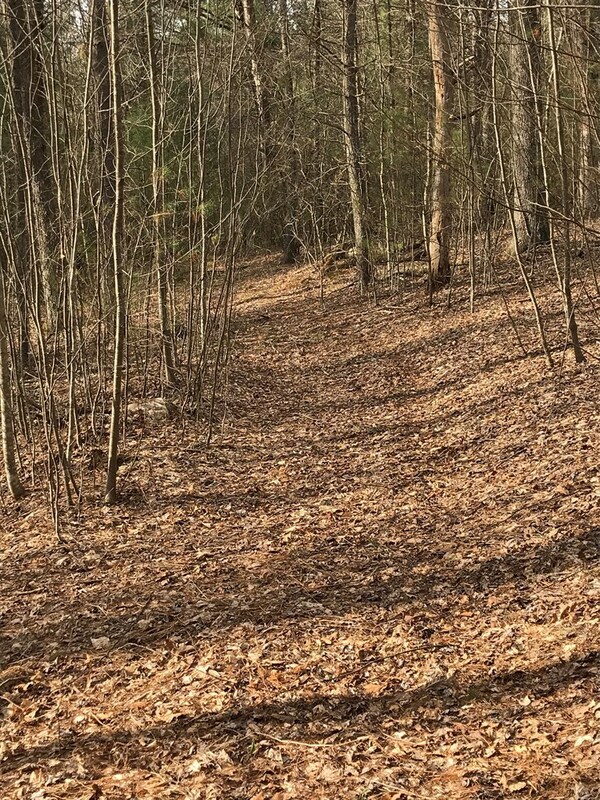 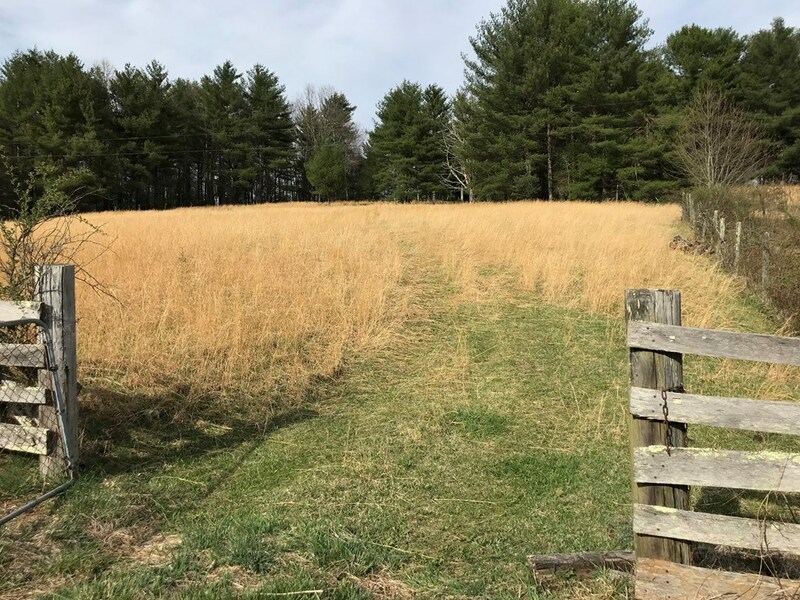 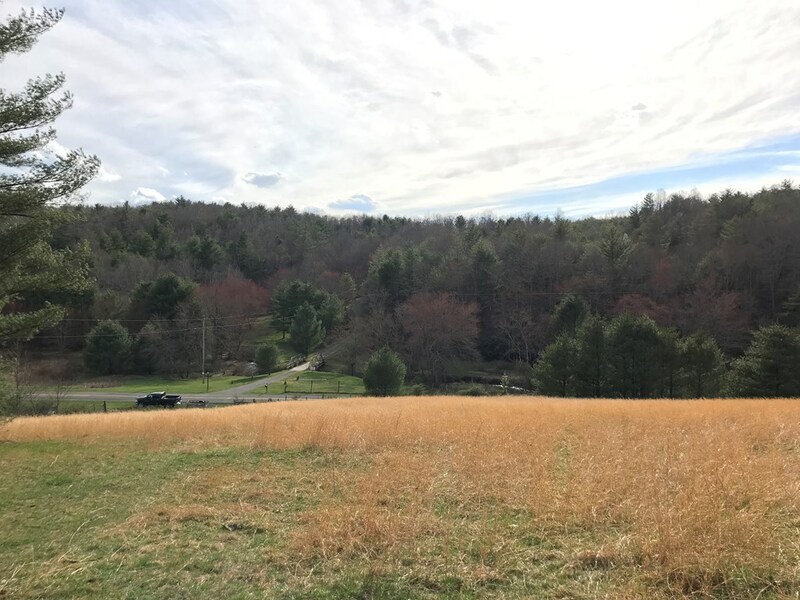 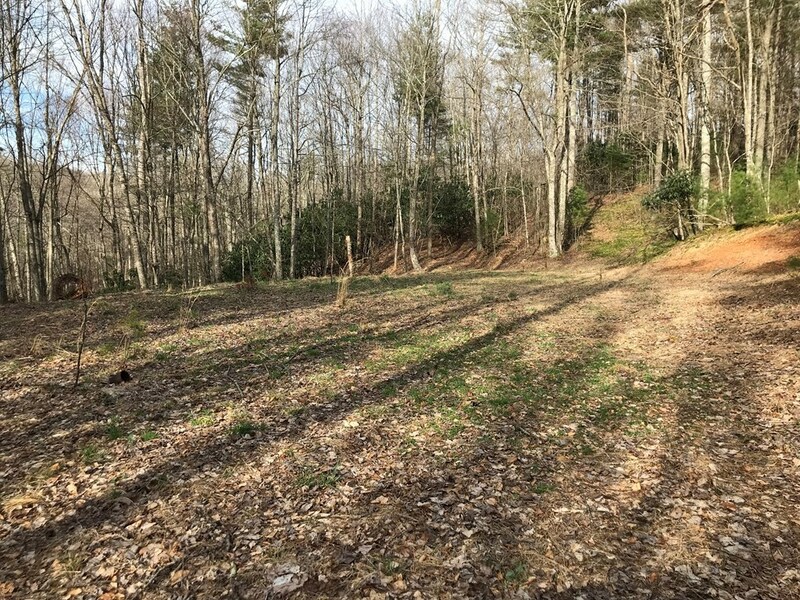 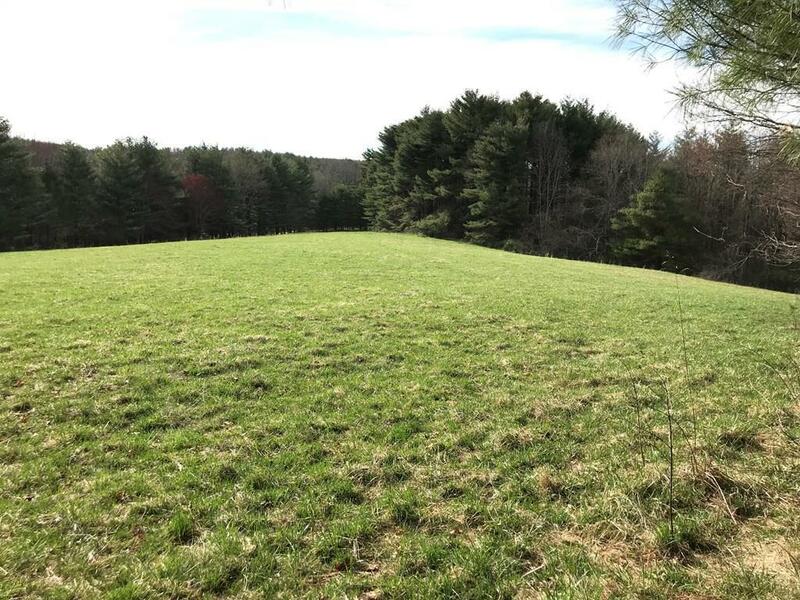 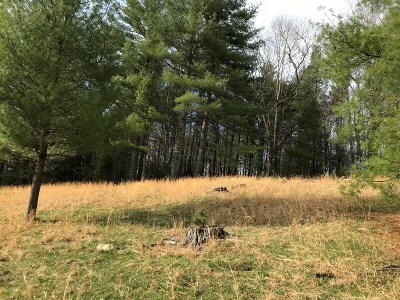 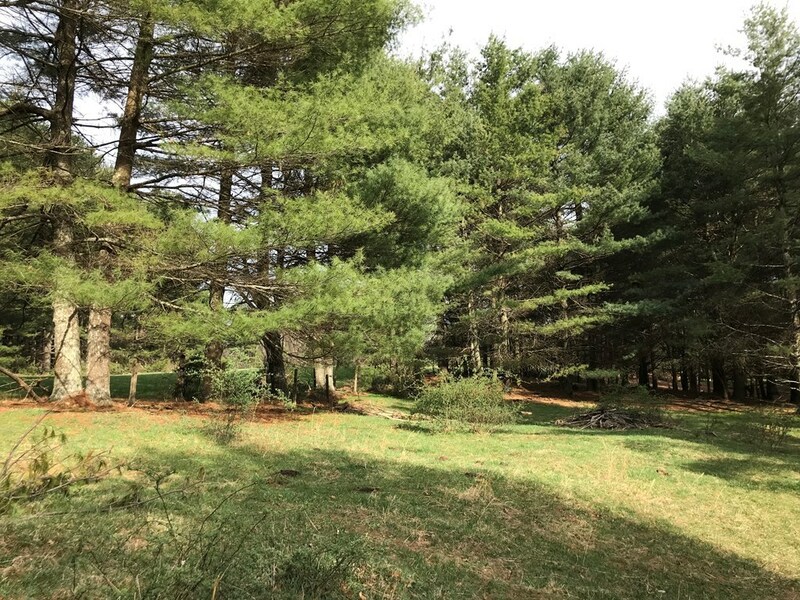 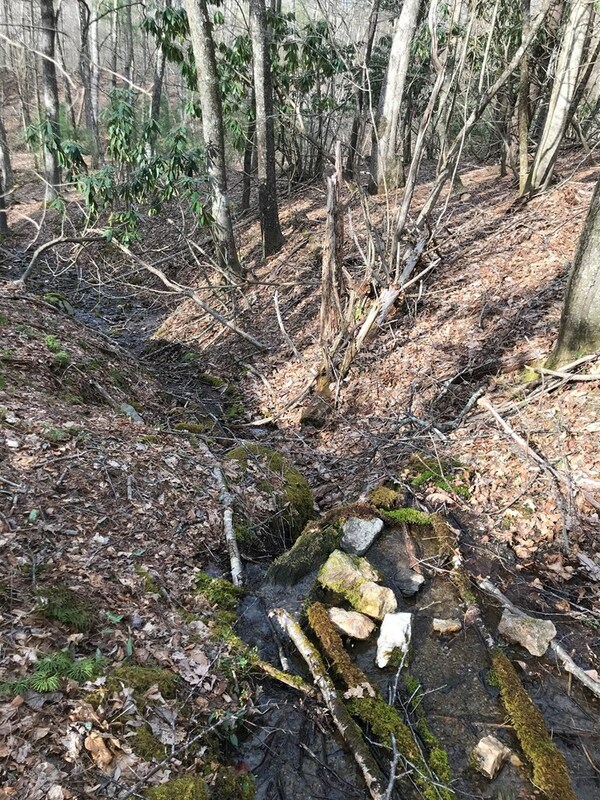 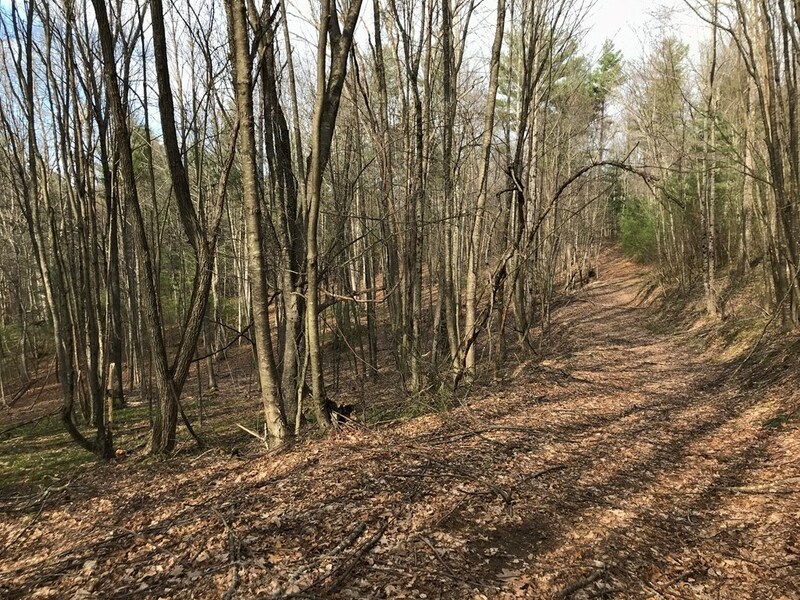 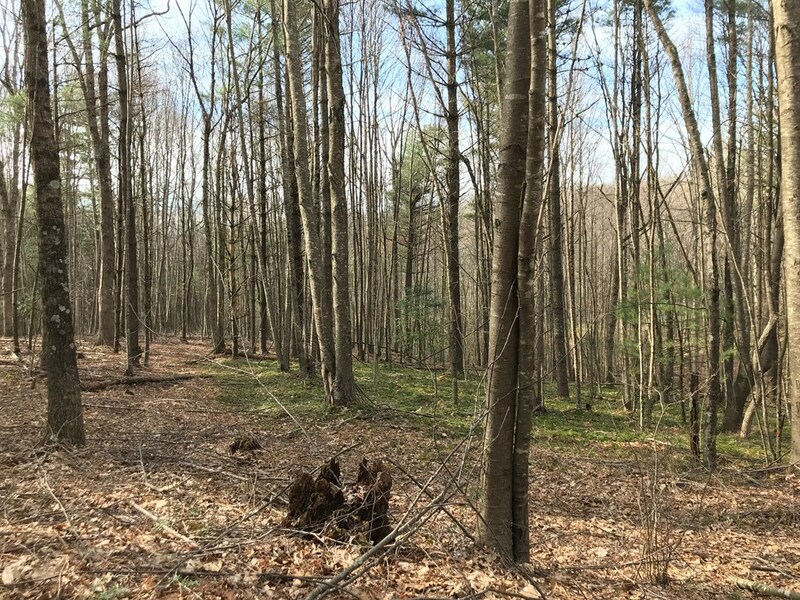 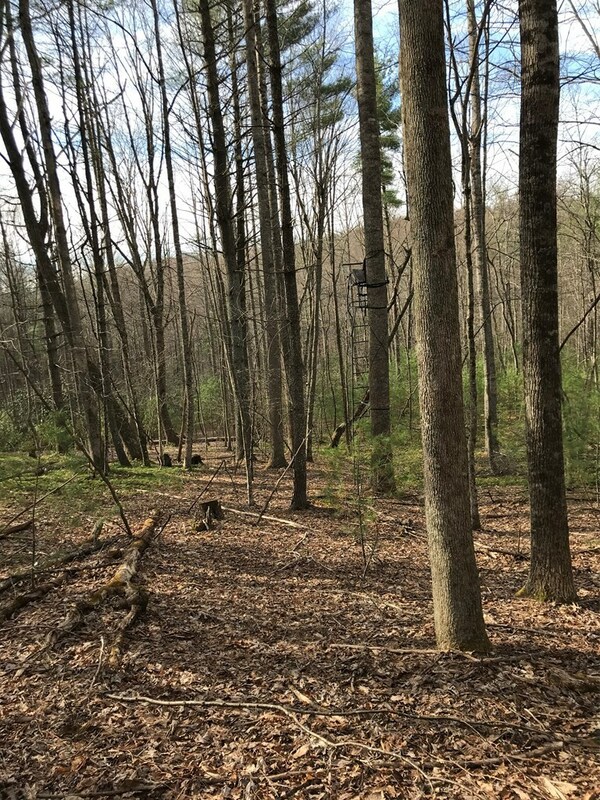 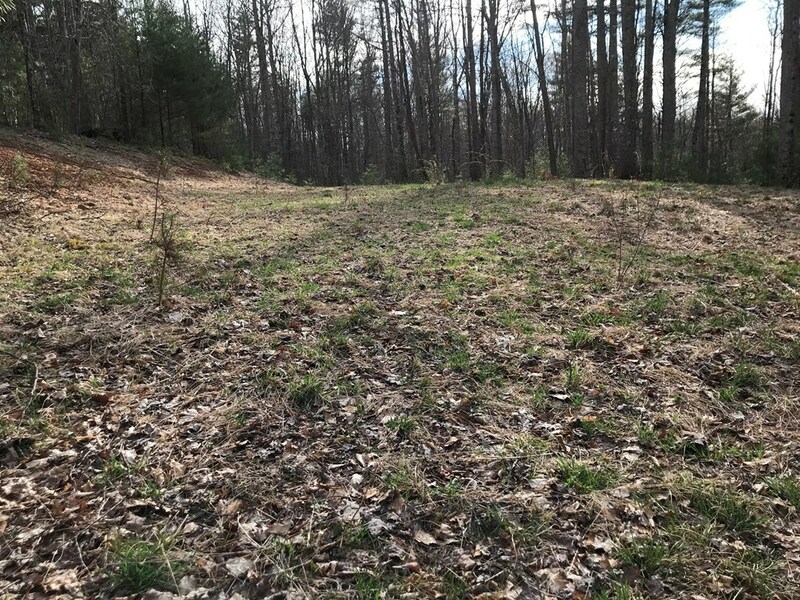 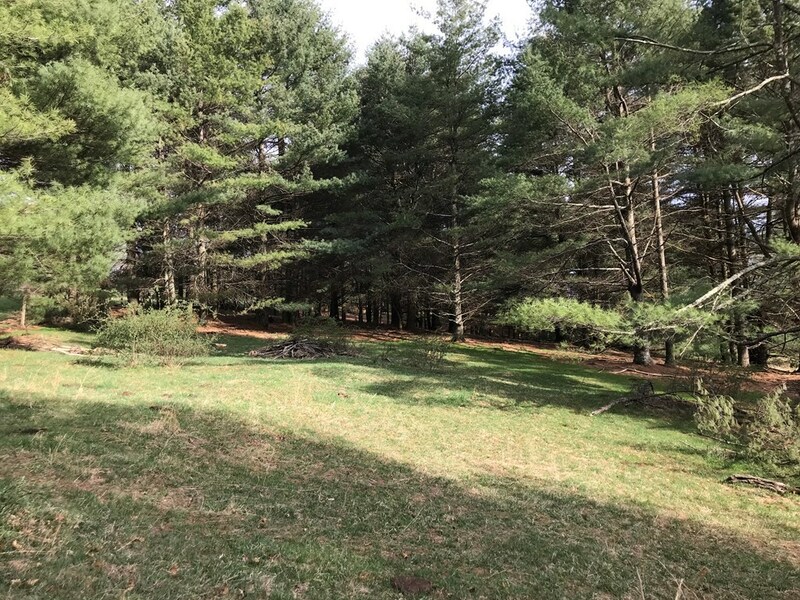 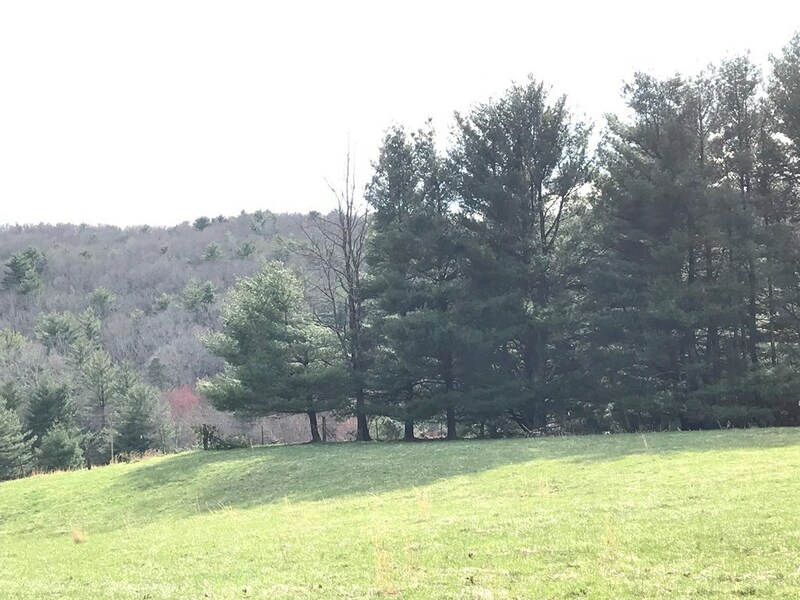 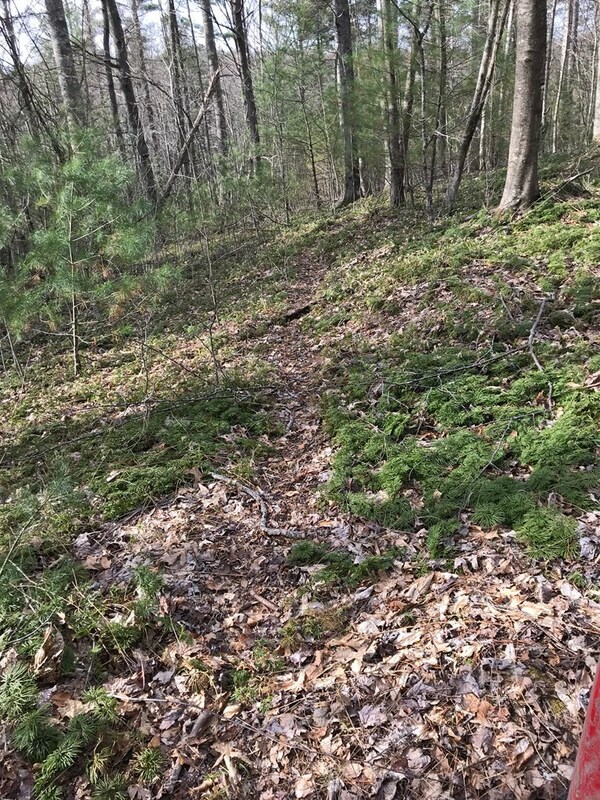 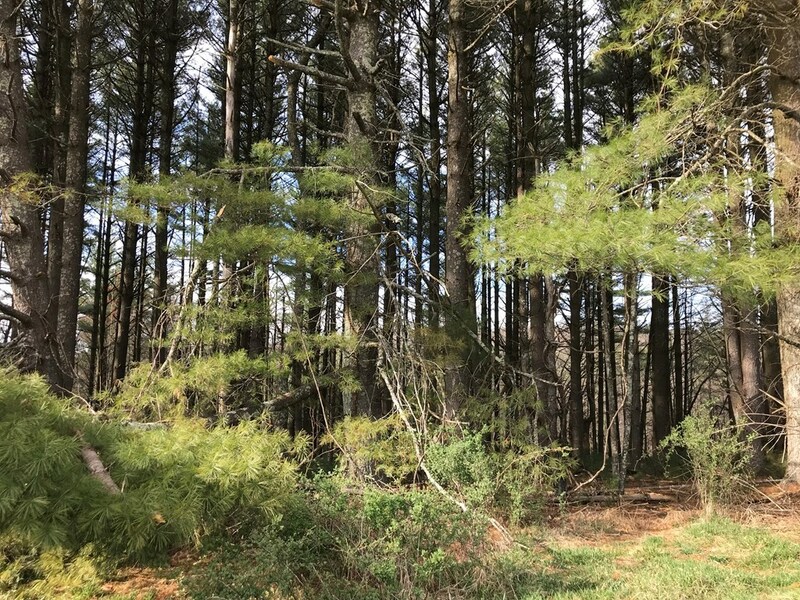 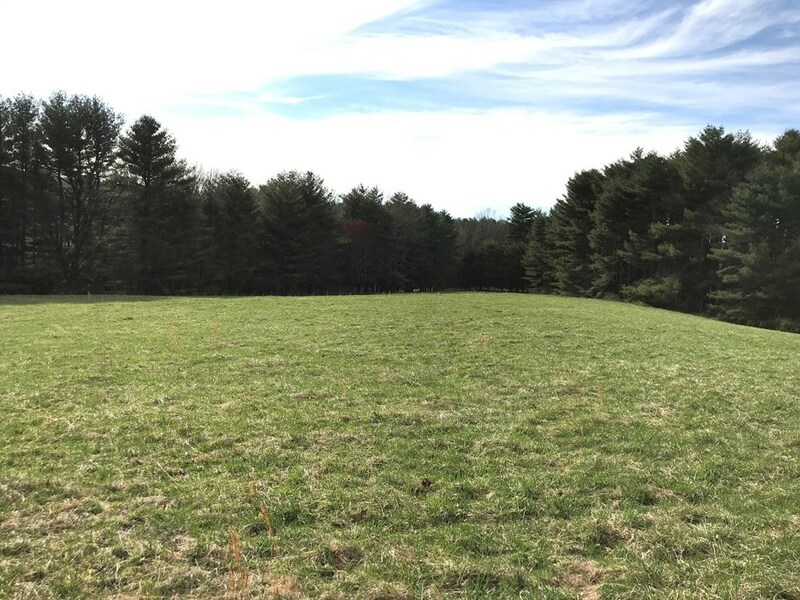 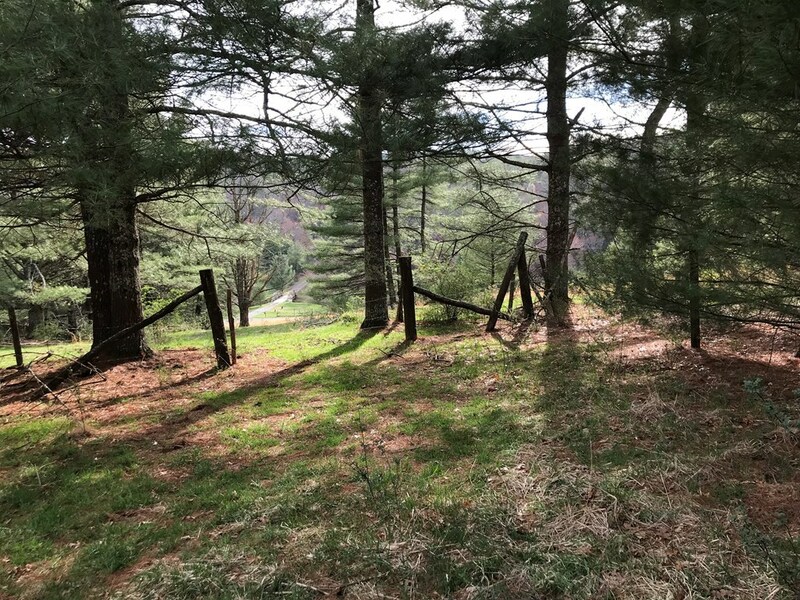 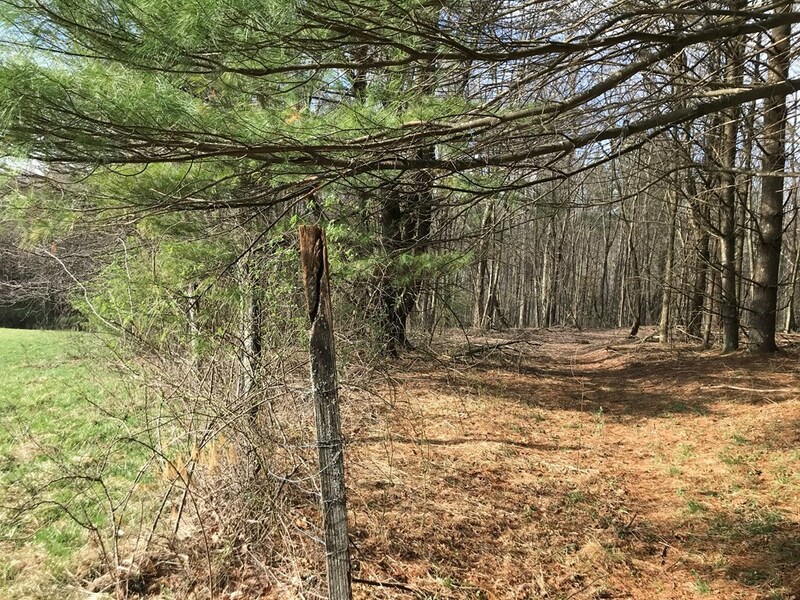 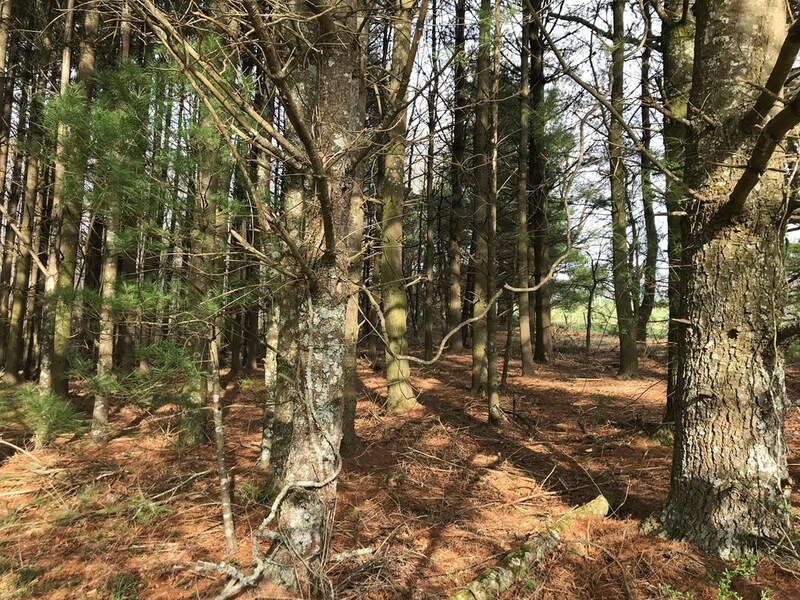 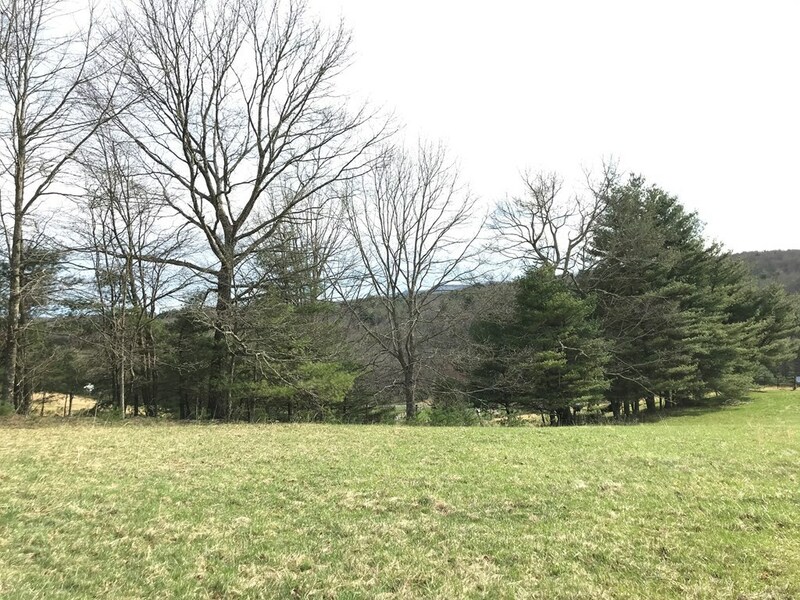 25.6 acre tract of land that features a nice running spring, views of Fishers Peak, several tree stands throughout the wooded portion, and nice, level, open pasture in the middle of the property that would be perfect for your dream home. 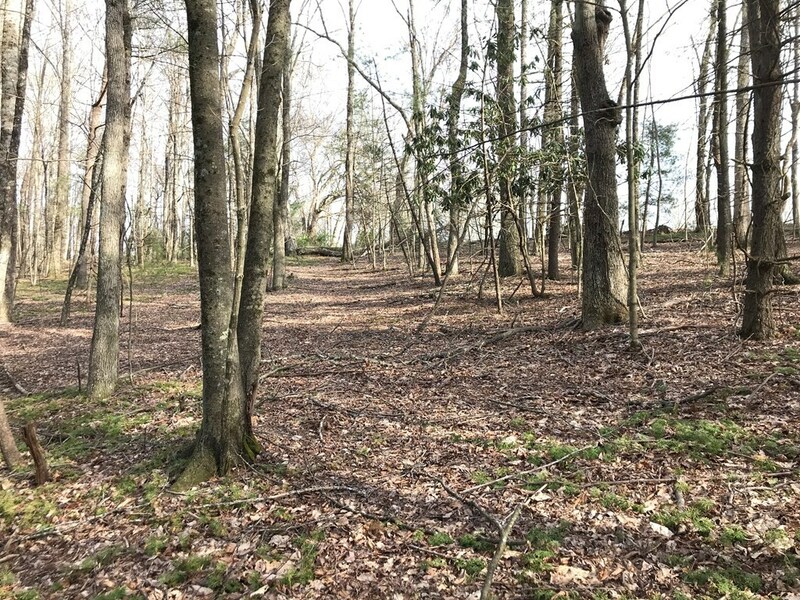 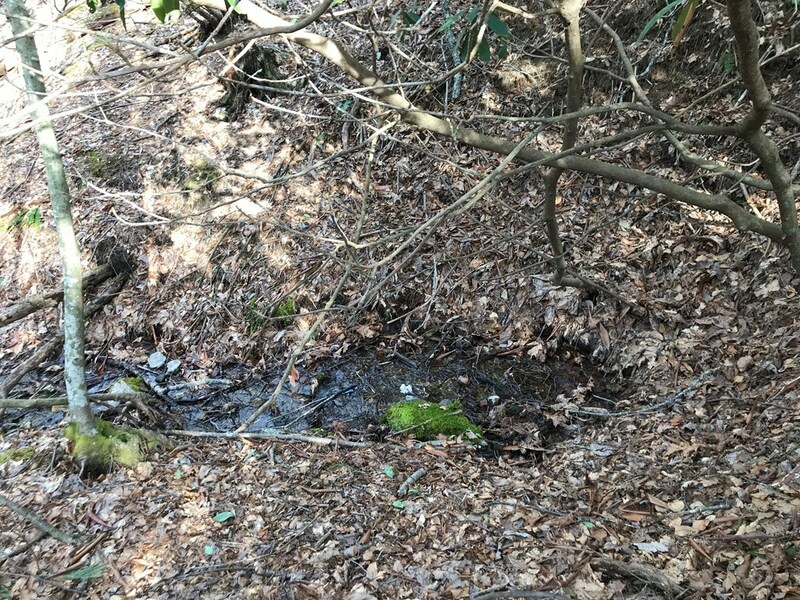 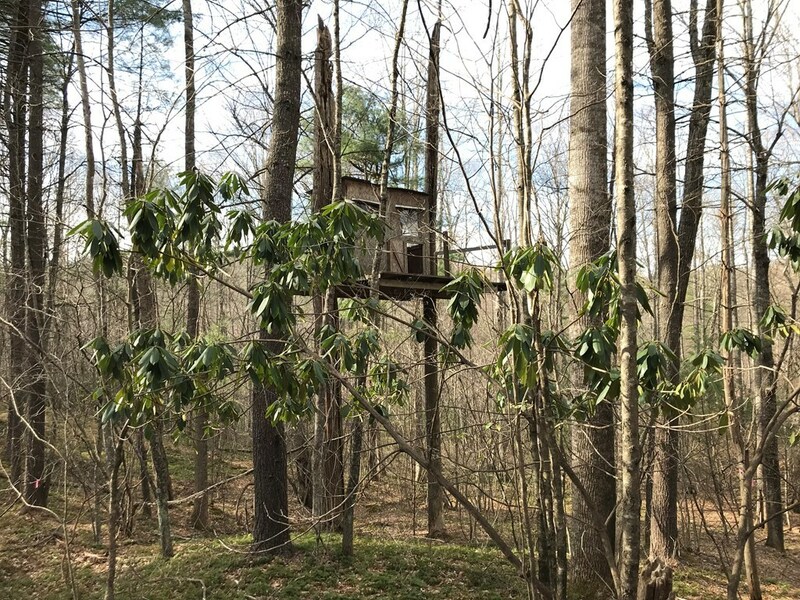 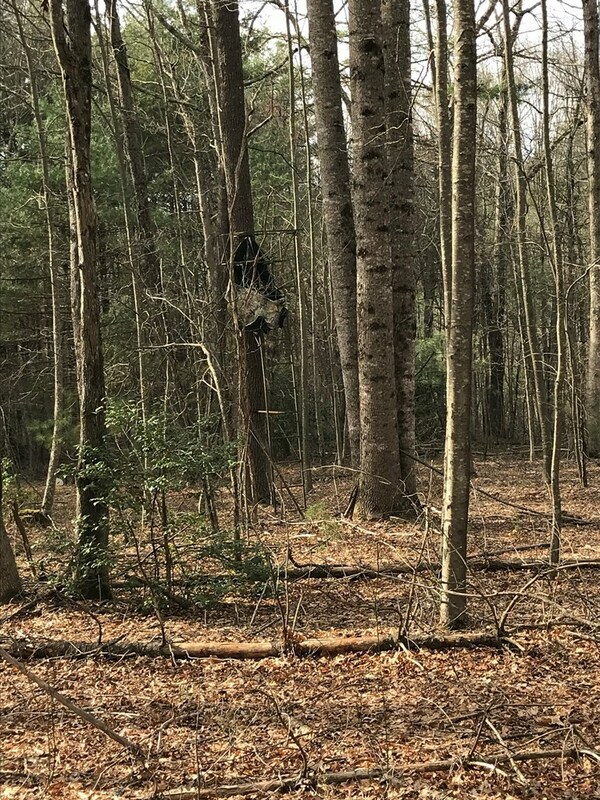 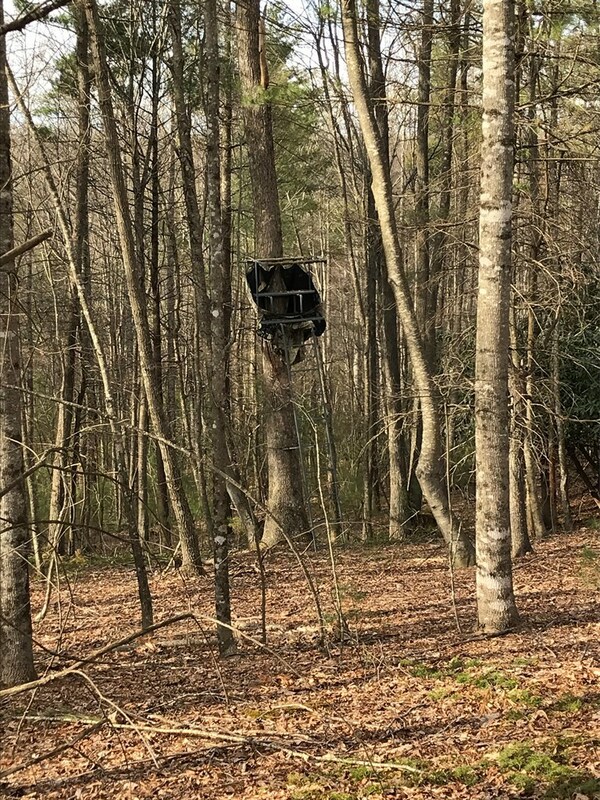 If you would prefer your house in the middle of the woods, there is also several areas in the wooded portion that would make a great spot for your home. 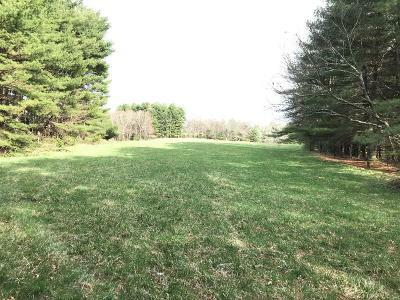 The property is also fenced in different sections to allow different areas for your livestock. Directions: From I-77 Southbound Take Exit 14 In Hillsville, Va. Turn Right Onto Route 58, Carrolton Pike Towards Galax. 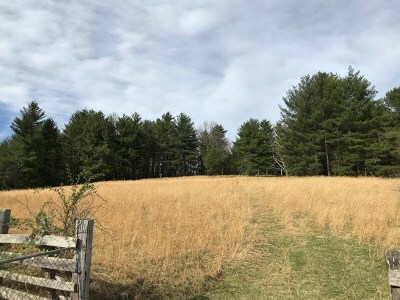 Turn Right On Cranberry Rd. 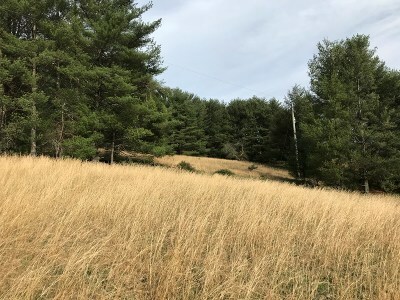 Turn Left Onto Elk Horn Rd, Route 713. 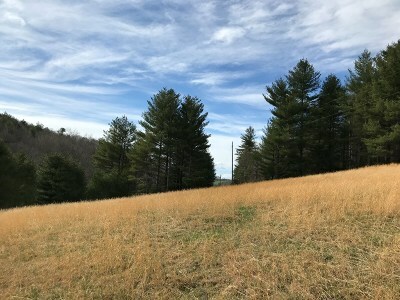 Turn Left Onto Pipers Gap Rd, Route 97. 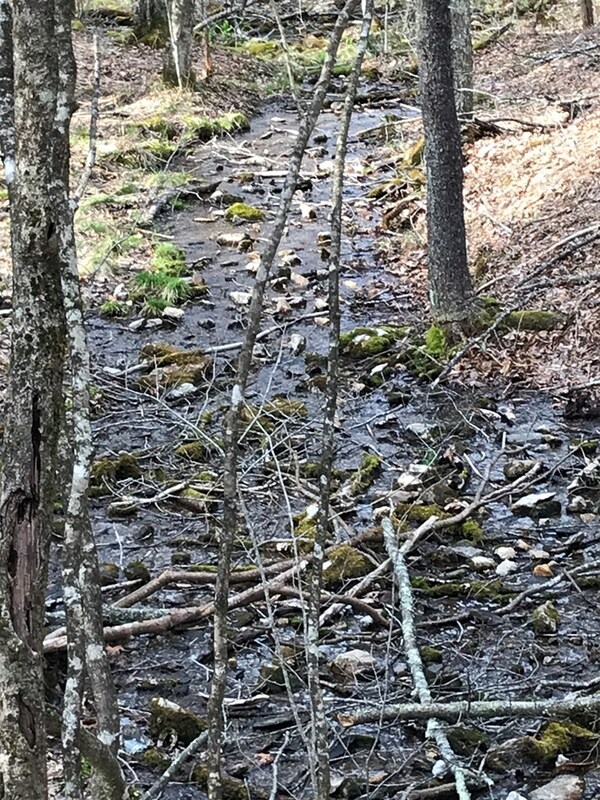 Turn Left Onto Crooked Creek Rd, Route 620. 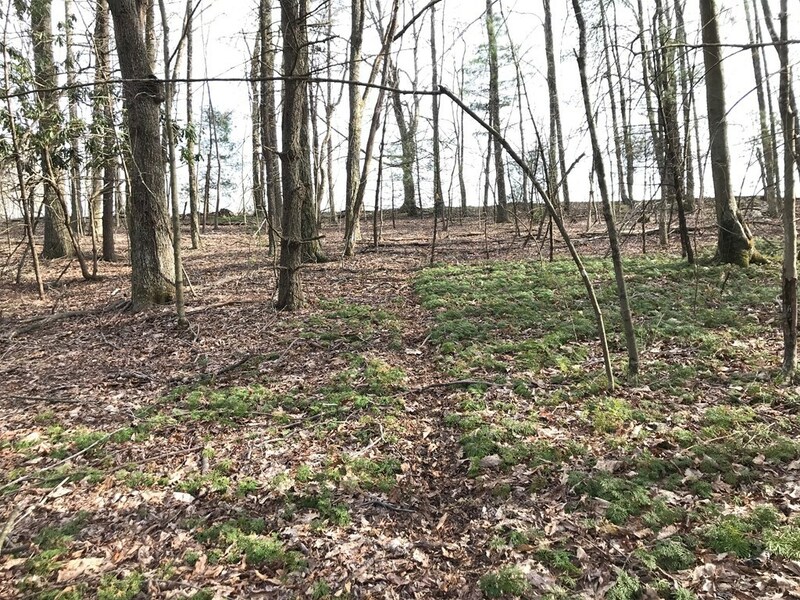 Property Will Be On The Right. See Sign.